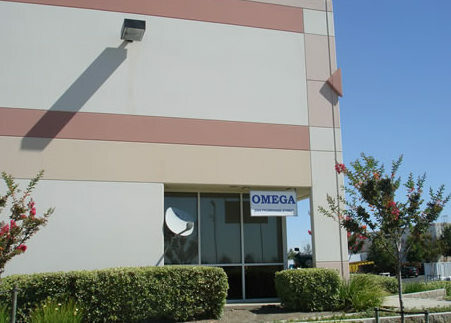 Please fill in the short form below and you will be subscribed to our Omega Machine E-News newsletter. We use this newsletter to announce our latest products. Every newsletter that goes out contains an unsubscribe link so that you can remove yourself if we outlive our usefulness. We also use this list to announce updates to our catalog.